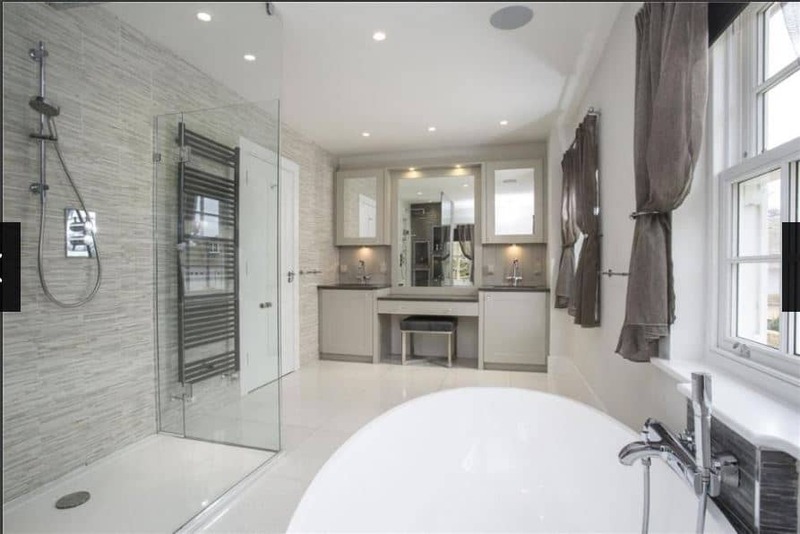 This project was a major renovation of a large 5 bedroom property and we were asked to design all the bathrooms (4) bedrooms (5) and kitchen family area. The brief for the children’s and guest bedrooms was to provide flexible storage solutions that would grow with the evolving needs of the children and the finishes were to be neutral and modern ensuring that they didn’t date as time moved forward. The master suite had to be more traditional in style but have those modern hints that fit with today’s living. 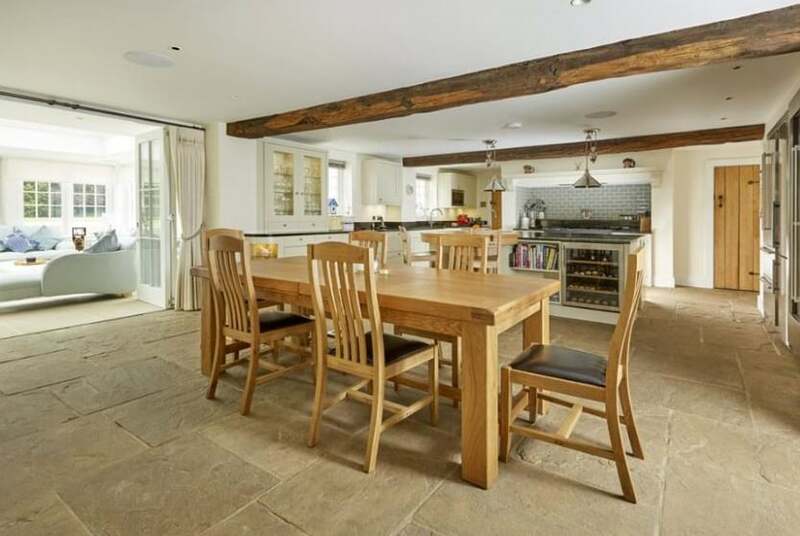 This was achieved by using a traditional shaker door whilst creating a contemporary design. 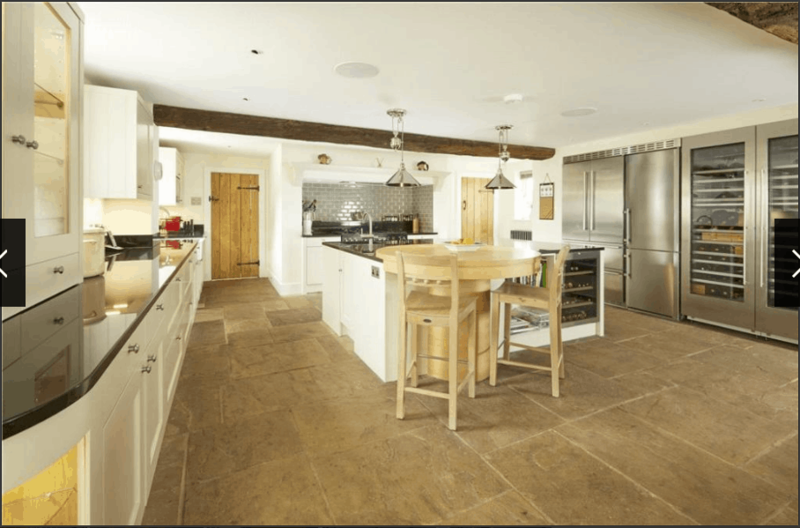 The kitchen again was a more traditional design with island and featuring shaker styling whilst integrating today’s most modern appliances. The result was everything our clients could have hoped for.